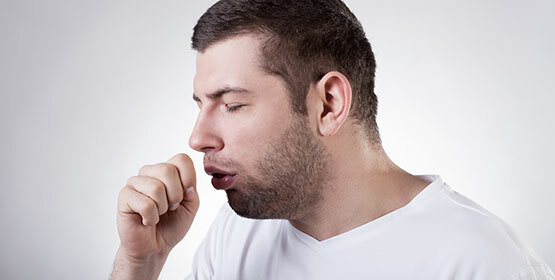 Dysfunctional breathing may include hyperventilation, breathing pattern changes and a variety of breathing symptoms. Dysfunctional breathing may occur in healthy people and is estimated to affect 5-11% of the general population, 30% of asthmatics and up to 83% of anxiety sufferers. Females, smokers and people with pre-existing respiratory conditions are more at risk of experiencing dysfunctional breathing. Therefore, addressing breathing patterns with some easy breathing exercises can help reduce some of your symptoms and encourage longer lasting relief from these problems. Often these disorders have a strong mechanical component with a lack of mobility in the chest, rib cage, spine or muscles responsible for effective breathing and posture. Osteopaths can help identify breathing dysfunction and effectively treat the mechanical components of a disorder.